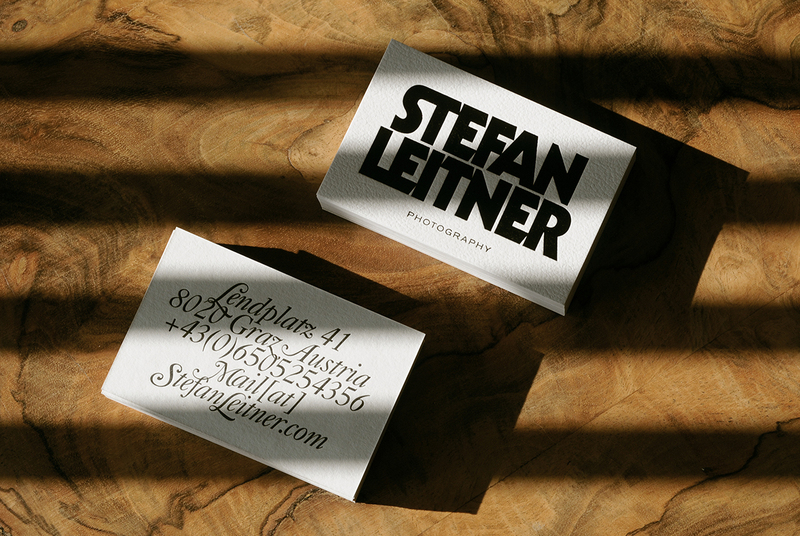 Stefan Leitner takes bold photos. 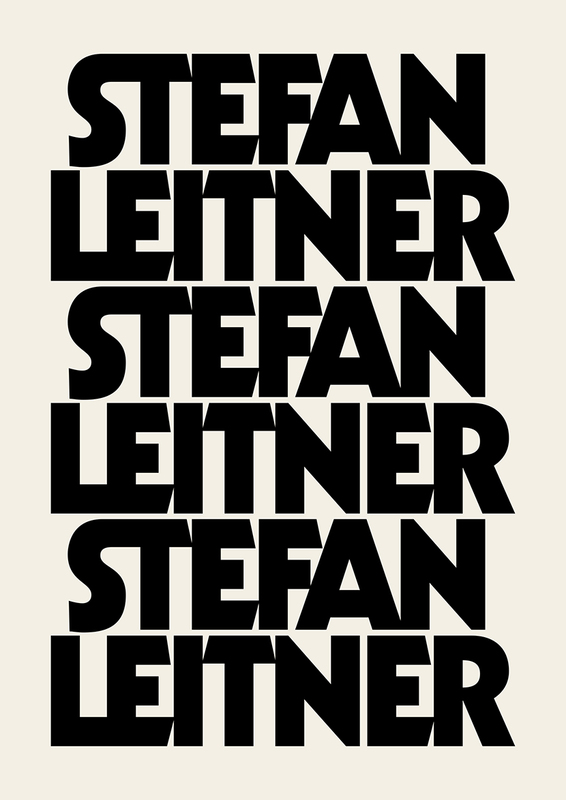 Unsurprisingly, his personality is equally bold.This observation was the starting point for his personal branding. 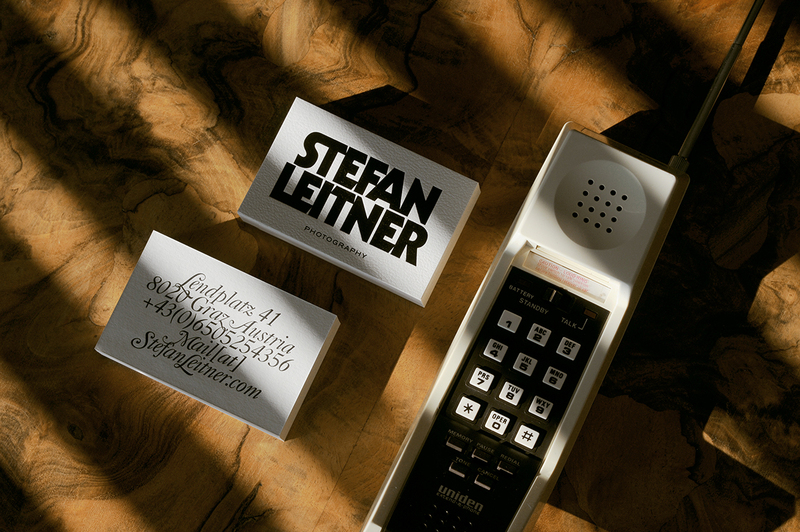 Initially, it should have been just a simple business card, but something plain or unobtrusive wouldn’t have quite captured the nature of his work and his character. 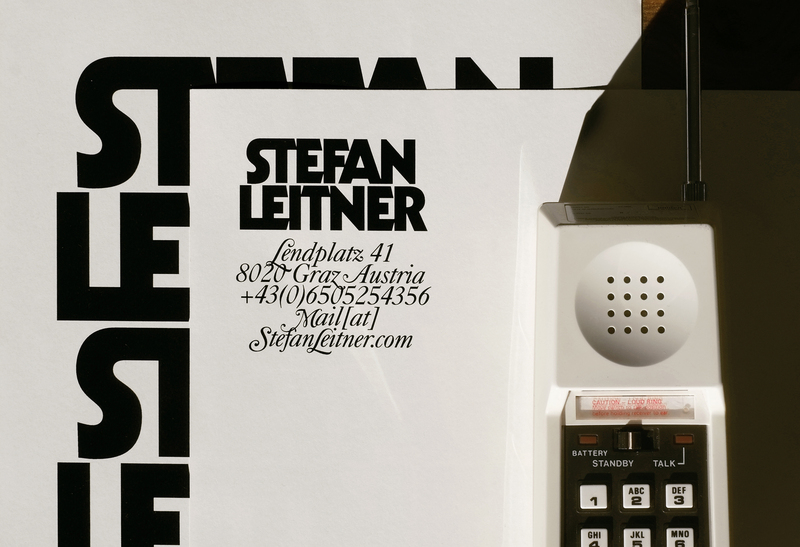 The logotype for the name represents the bold, extroverted side of Stefan Leitner. 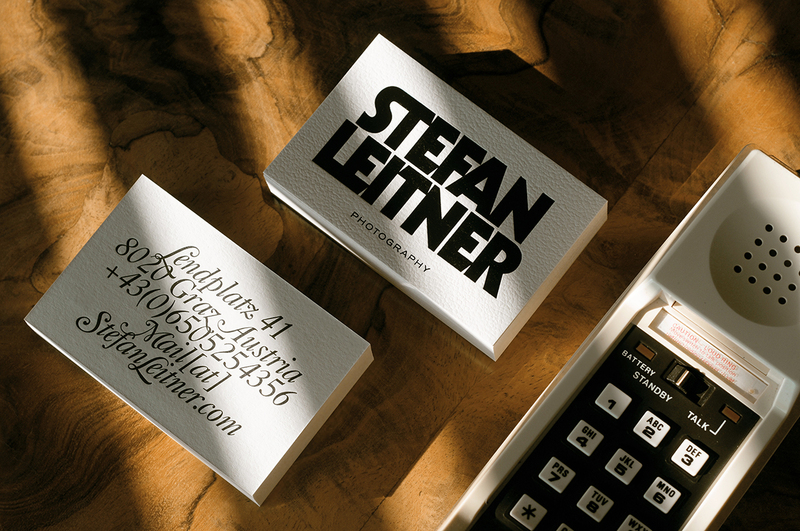 But there’s also the playful and sweet type to contrast it. Both sides complement each other to portray the person behind the card.